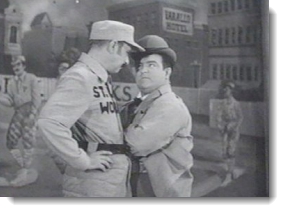 Sunday Fun: Abbott & Costello – Who’s on Unemployment? This is funny. You can fill in any political argument and the routine still works. You can also flip around the characters and it will work too. ABBOTT: Good Subject. Terrible Times. It’s 8.1%. COSTELLO: You just said 8.1%. COSTELLO: Right 8.1% out of work. COSTELLO: WAIT A MINUTE. Is it 8.1% or14.7%? 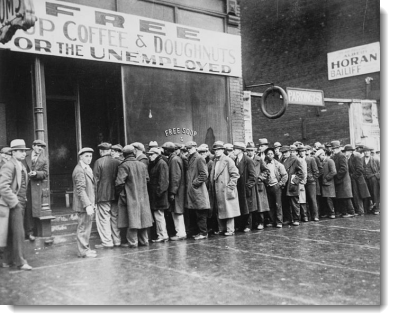 ABBOTT: 8.1% are unemployed. 14.7% are out of work. ABBOTT: Absolutely it goes down. That’s how Obama gets it to 8.1%. Otherwise it would be 14.7%. He doesn’t want you to read about 14.7% unemployment.